Does anyone know the launch date of the Tempra in the U.K., and what sort of spec launch models had please? I've accidentally bought a 1.8 SX i.e. and I think it's an early one - didn't realise at the time. There are only 2 x 1.8 SX i.e. 's listed on that well known site (if you can believe it), and this is the only one from 1990. 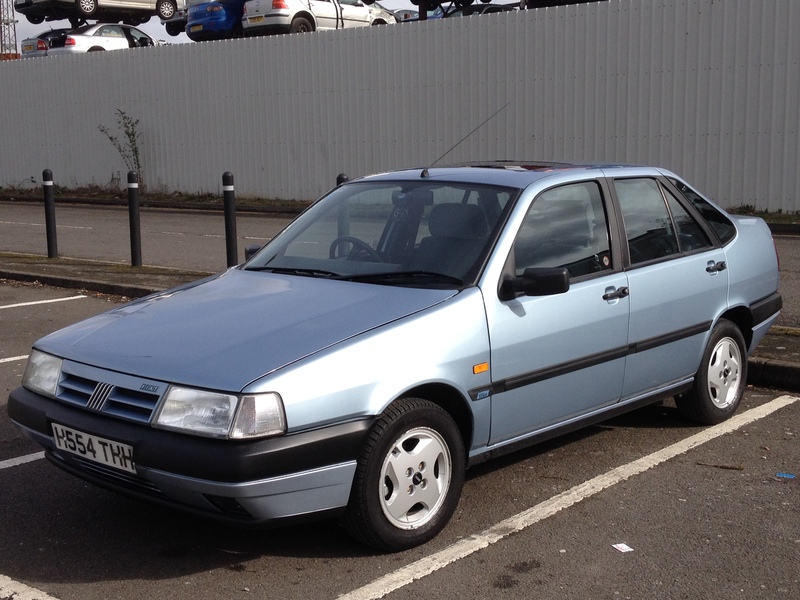 This one was registered 20/9/1990 and looks a nice spec. Doesn't really matter, but if it turned out to be early that's a nice bonus! Is the yard on the back related..? No idea on actual launch date. Ive got some tempra bumpf for the era..
Hopefully not for a while! I quite like this photo with a better view of ASM. Thanks Charlie. A few people have said September 1990, so I think it's launch month at least. Apparently the Fiat dealer is (amazingly) still going in the Lakes, so I might try contacting them - would be a good trip to get a picture in front of the dealer anyway! 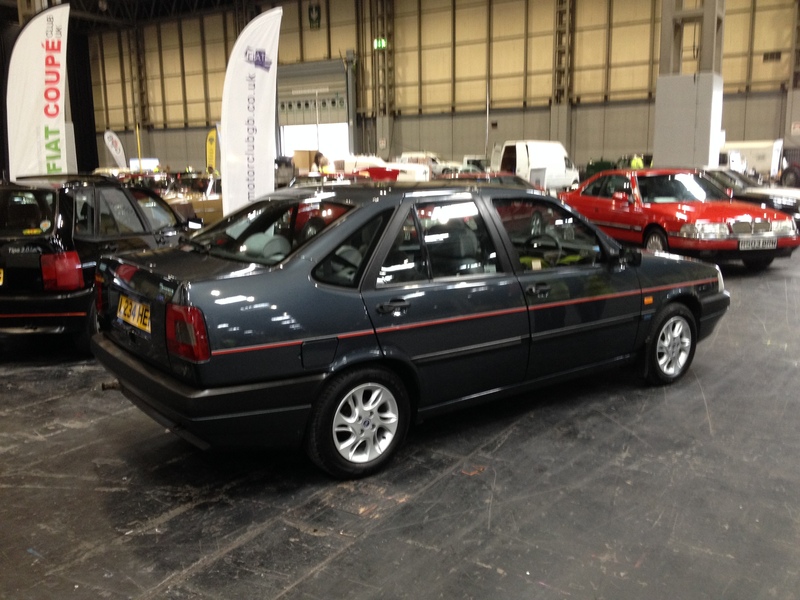 As an aside..our old 156 was pre.launch press car..you may be lucky.. Pretty sure the brochure cars carried non age plates. 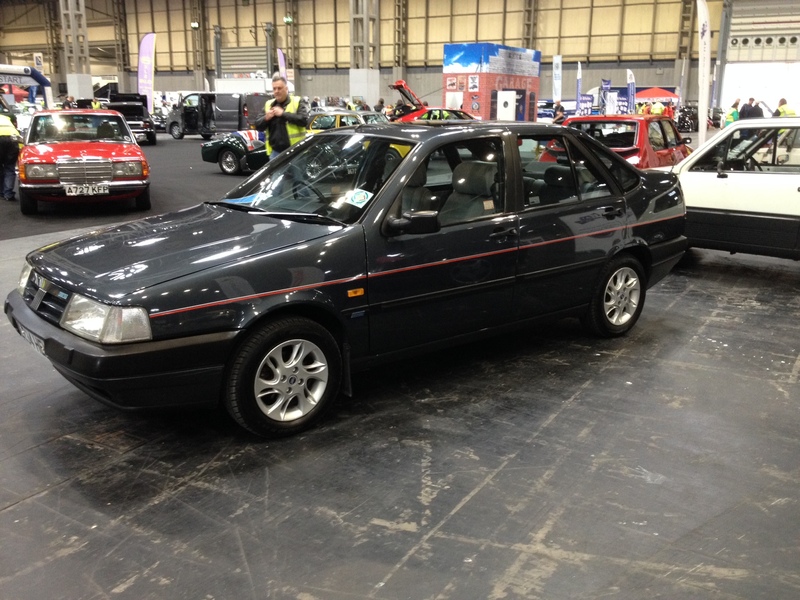 I know, small local good quality family owned dealer - I was sure a Fiat culled all of these in the 1990s! I’m sure you will Charlie. 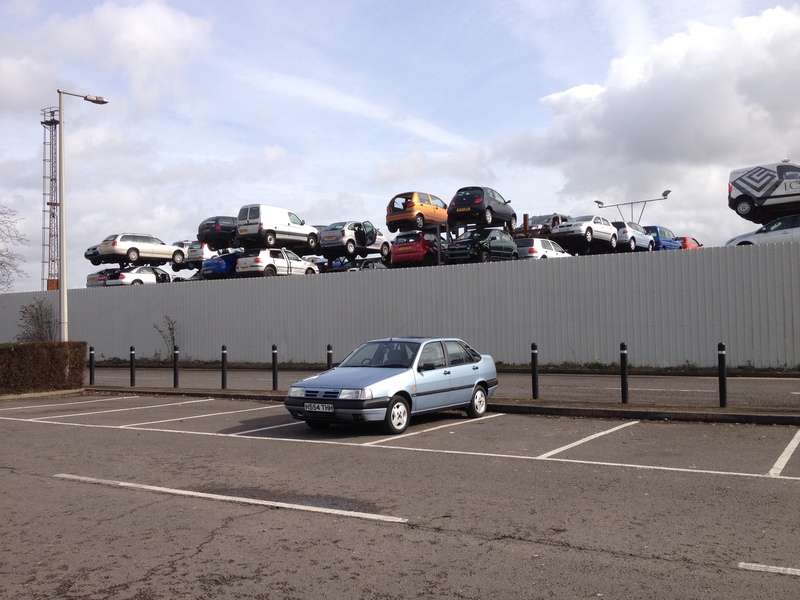 They keep breeding - this is the scrap car last weekend. We decided it’s a bit too good for parts! Sad to see that orange Matiz on the heap. I'll always have a colossal soft for the mk1 Matiz. I hired one once at Luton airport. It drove OK, but I didn't feel at all safe in it. Anyway, if that made you sad, watch this video and let me know how you felt. Within the first minute of that video I was already annoyed at this throwaway culture we have these days, almost all of those cars looked salvageable! When I was young, almost everything was repairable, but that was a while back. Not sad about the loss of a BMW but I could see no significant defect on any of the cars. The silver Mini looked almost new. It makes me wonder if they are ex-lease cars being destroyed to maintain second hand values at a high level. Another possibility given the small scale operation, is that they could be ex test or development cars that don't meet type approval or whatever so can't be sold. By today's standards, the Matiz isn't safe, but in its day, it wasn't bad: it performed better in the NCAP test than a lot of other cars in production at the time. In the video, with regards to the fact that they're beemers: good riddance, quite frankly. With regards to the fact that pristine looking cars are being destroyed, I don't agree with that at all.